A good night’s sleep is essential for your skin, and not just because it helps keep dark circles at bay. As we sleep our skin undertakes essential repair and renewal processes, which are vital for a healthy, youthful complexion. But what can we do to help our skin make the most of that precious beauty sleep? 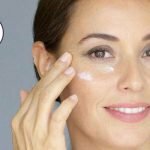 Perhaps you’re dubious about whether or not there’s a difference between ‘day’ and ‘night’ skincare products. Well, we’re here to tell you that not only is there a difference; it’s actually a really important one! During the day your skin experiences attacks from environmental aggressors like the sun, pollution and the weather. Daytime moisturisers give your skin protection from this, to help it to retain moisture and prevent damage. But at night, your skin doesn’t need this protection, instead, it needs nutrients to help it to repair and recover from your day. Whether it’s antioxidant-rich night oils to fend off pollution damage and detox your skin, or peptide-rich creams to help prevent ageing, your skin has totally different needs at night, and a richer, nourishing cream is essential to make sure it gets what it needs. 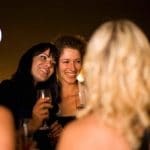 Now you know how important night products are for your skin, perhaps you’re wondering how you can maximise their effectiveness? The key to improving product absorption is exfoliation, and nothing exfoliates quite as well as a microdermabrasion facial. By passing a fine jet of gentle yet abrasive crystals over the skin, a microdermabrasion facial lifts away dead skin, grime, excess oil and pollution particles to leave your skin perfectly clean, fresh and ready to fully absorb your skincare products. By stimulating blood flow to the skin, your skincare products are also more effective once absorbed; more blood flow means more of the essential nutrients can be dispersed to where they’re needed. Let your skin do the hard work at night, with a little help from microdermabrasion during the day. 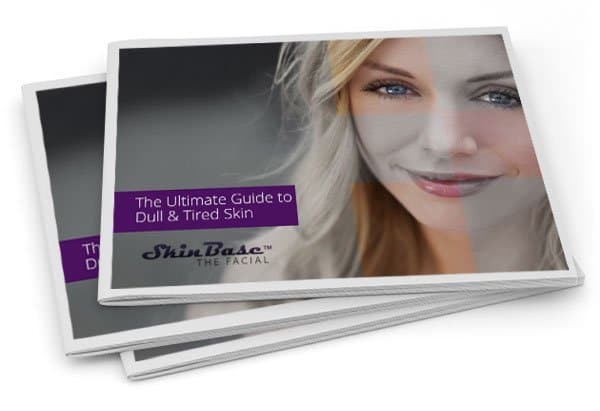 The SkinBase ‘Ultimate Guide to Dull & Tired Skin’ has been created by beauty industry professionals and is packed full of hints, tips and information on how to treat and look after dull & tired skin.